Swiss authorities are arresting several top FIFA officials and plan to extradite them to the United States, where they will face federal corruption charges. The New York Times reported that more than a dozen plainclothes Swiss law enforcement officials arrived unannounced at Zurich's Baur au Lac hotel in the early hours of Wednesday morning as leaders of FIFA gathered for their annual meeting. The charges allege there has been widespread corruption throughout football's governing body over the past 20 years, involving bids for World Cups as well as marketing and broadcast deals. Officials arrested included vice presidents Jeffrey Webb and Eugenio Figueredo, former executive committee member Jack Warner and Costa Rica federation president Eduardo Li. Fourteen people -- nine football officials and five sports-marketing executives -- are named in the indictment and face charges of wire fraud, racketeering and money laundering. "The indictment alleges corruption that is rampant, systemic and deep-rooted both abroad and here in the United States," U.S. Attorney General Loretta Lynch said. 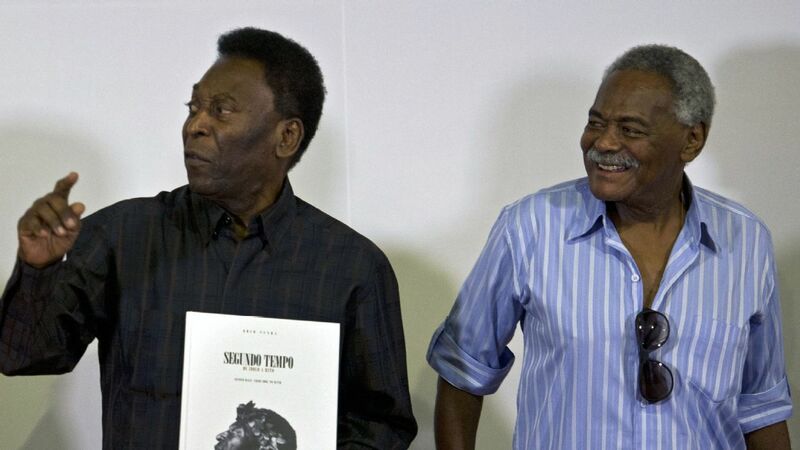 "It spans at least two generations of soccer officials who, as alleged, have abused their positions of trust to acquire millions of dollars in bribes and kickbacks. "And it has profoundly harmed a multitude of victims, from the youth leagues and developing countries that should benefit from the revenue generated by the commercial rights these organizations hold, to the fans at home and throughout the world whose support for the game makes those rights valuable. "Today's action makes clear that this Department of Justice intends to end any such corrupt practices, to root out misconduct, and to bring wrongdoers to justice -- and we look forward to continuing to work with other countries in this effort." Acting U.S. attorney Kelly T. Currie added, "Today's announcement should send a message that enough is enough. After decades of what the indictment alleges to be brazen corruption, organized international soccer needs a new start -- a new chance for its governing institutions to provide honest oversight and support of a sport that is beloved across the world, increasingly so here in the United States. FBI director James B. Comey said, "As charged in the indictment, the defendants fostered a culture of corruption and greed that created an uneven playing field for the biggest sport in the world. Undisclosed and illegal payments, kickbacks and bribes became a way of doing business at FIFA. "When leaders in an organisation resort to cheating the very members that they were supposed to represent, they must be held accountable. "This case isn't about soccer, it is about fairness and following the law." According to the indictment, competitions being investigated include World Cup qualifiers in the CONCACAF region, the CONCACAF Gold Cup, the CONCACAF Champions League, the CONMEBOL/CONCACAF Copa America Centenario, the CONMEBOL Copa America, the CONMEBOL Copa Libertadores and the Copa do Brasil, which is organized by the Brazilian national soccer federation (CBF). 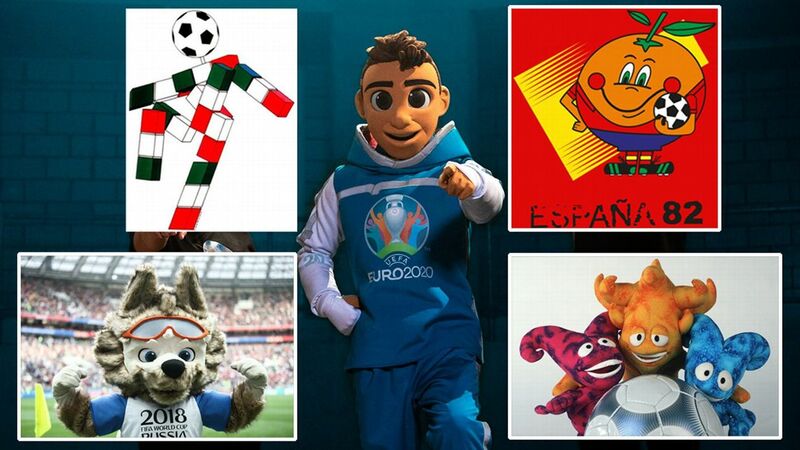 Other alleged schemes "relate to the payment and receipt of bribes and kickbacks in connection with the sponsorship of CBF by a major U.S. sportswear company, the selection of the host country for the 2010 World Cup and the 2011 FIFA presidential election." There is no allegation of wrongdoing in relation to the 1994 World Cup hosted by the United States. The arrests come just days before Friday's vote for the FIFA presidency, in which Sepp Blatter is widely expected to win re-election to a fifth term. Blatter was not among the men arrested, FIFA spokesman Walter De Gregorio told The Associated Press. "He is not involved at all," De Gregorio said. Blatter's only opponent in Friday's presidential election, Prince Ali bin al-Hussein of Jordan, said it was "a sad day for football" but declined to comment further. In a statement, the Swiss Federal Office of Justice said U.S. authorities suspect the officials of having received or paid bribes totalling millions of dollars. It says the U.S. Attorney's Office for the Eastern District of New York is investigating these individuals on suspicion of the acceptance of bribes and kickbacks between the early 1990s and now. An FOJ statement said: "The bribery suspects -- representatives of sports media and sports promotion firms -- are alleged to have been involved in schemes to make payments to the soccer functionaries -- delegates of FIFA and other functionaries of FIFA sub-organisations -- totaling more than $100 million. 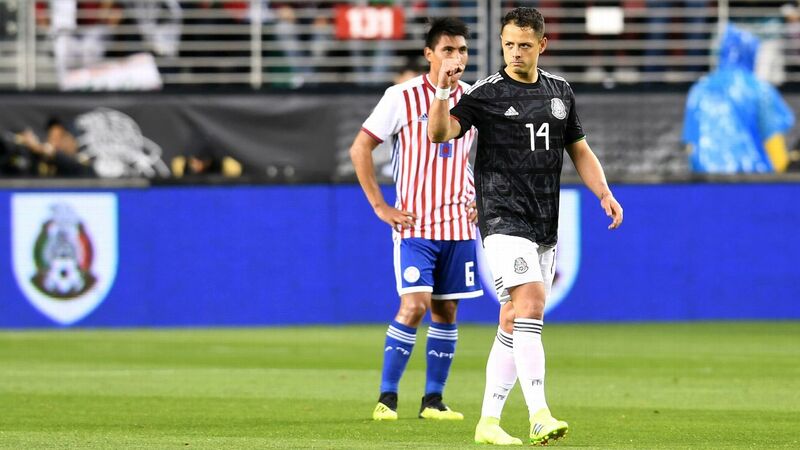 "In return, it is believed that they received media, marketing, and sponsorship rights in connection with soccer tournaments in Latin America. According to the U.S. request, these crimes were agreed and prepared in the U.S., and payments were carried out via U.S. banks." The Wall Street Journal reported that prosecutors plan to unseal indictments in New York as early as Wednesday, when Lynch and Corney are expected to host a news conference scheduled for 10:30 a.m. ET, reports ABC News. 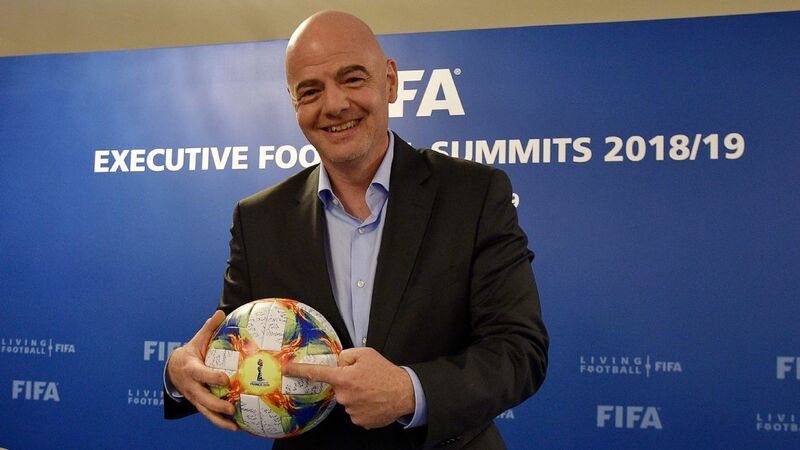 FIFA's top officials headed to Zurich this week ahead of the presidential election on Friday. 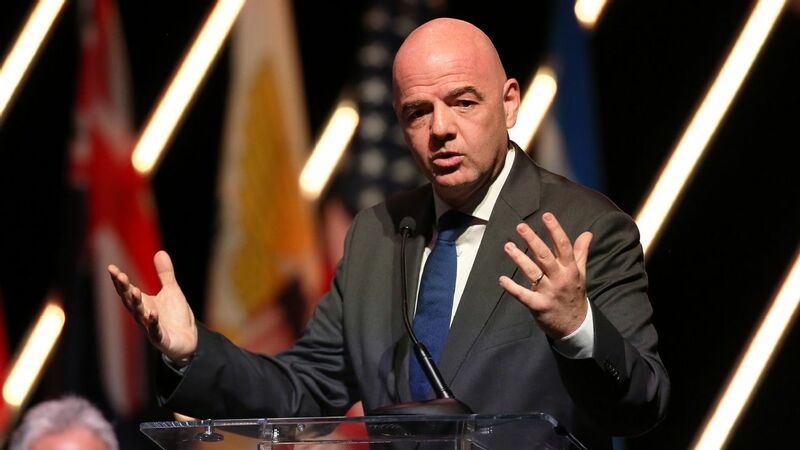 Warner led CONCACAF, the FIFA confederation that oversees North and Central America and the Caribbean, from 1990 until 2011, when he resigned amid evidence of corruption. A CONCACAF report later revealed that he received millions in misappropriated funds, though FIFA stopped its investigation when he resigned. Webb was among the six detained at the hotel in Zurich. 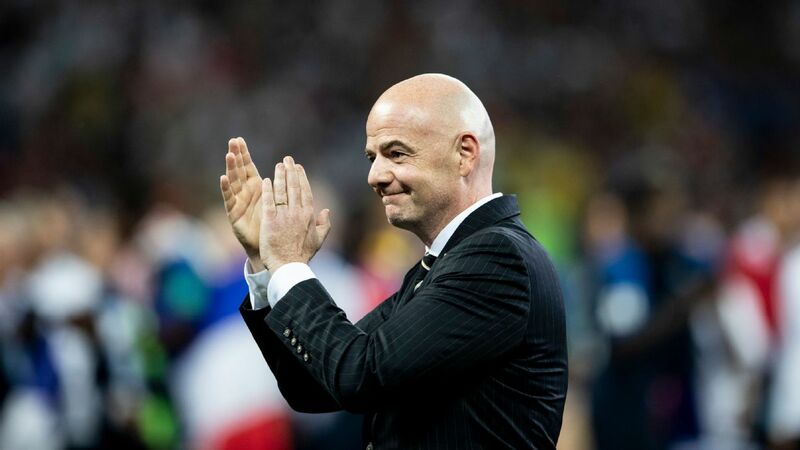 He succeeded Warner and is the current president of CONCACAF, which oversees the United States Soccer Federation and 40 other national associations. Figueredo is the president of CONMEBOL, the South American confederation that includes powerhouses Brazil and Argentina. The Times identified Li as one of those detained at the hotel. Police escorted him from the hotel without handcuffs and with his luggage, according to the newspaper. Allegations of corruption among FIFA have hit a new high since 2010, when the body awarded the 2018 World Cup to Russia and the 2022 World Cup to Qatar -- two countries embroiled in human rights investigations. A whistleblower told the The Times of London that she witnessed multiple African FIFA officials receiving bribes of $1.5 million for their votes on the World Cup. FIFA then began an investigation into the bids in 2012, but its full report has not been made public, and its author, former U.S. attorney Michael Garcia, has slammed the integrity of the summary released by FIFA's ethics committee.